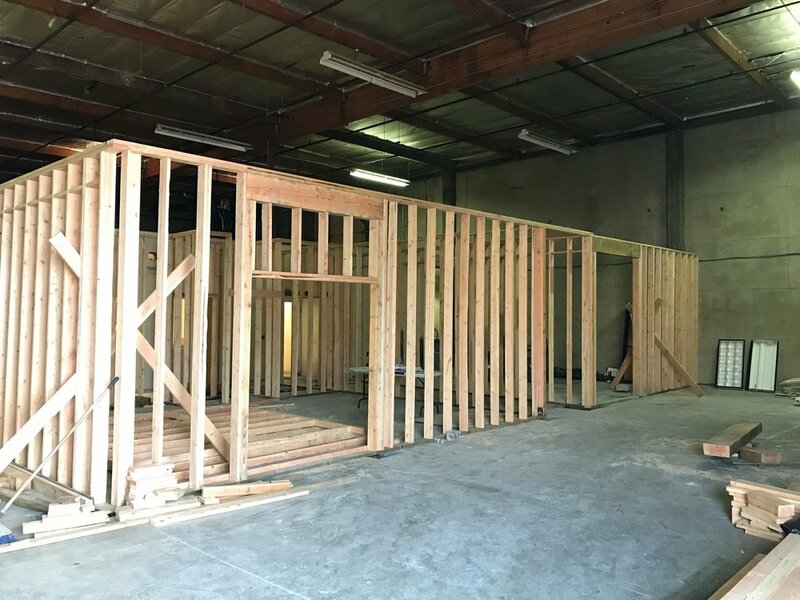 We are happy to say that the renovation of 2330 NW 31st Ave. has been progressing quickly. The plumbing work, which required sawing through the concrete floor to lay new pipe, is now done. So, yes, we will have fully functioning bathrooms. We've successfully moved a major support post out of the way, transferring the load to a reinforced steel beam. So no pole in the middle of your shots. The electrical work is underway, as is installing the sound-proofing insulation. So you can have lights and quiet for every session. And by the time you read this, we will have framed in the cyc wall that's a 60' x 60' x 20' double return with two coves. This will not only allow you to run two sets at once (because of the extra corner), but you will have 20 vertical feet of wall on each side. 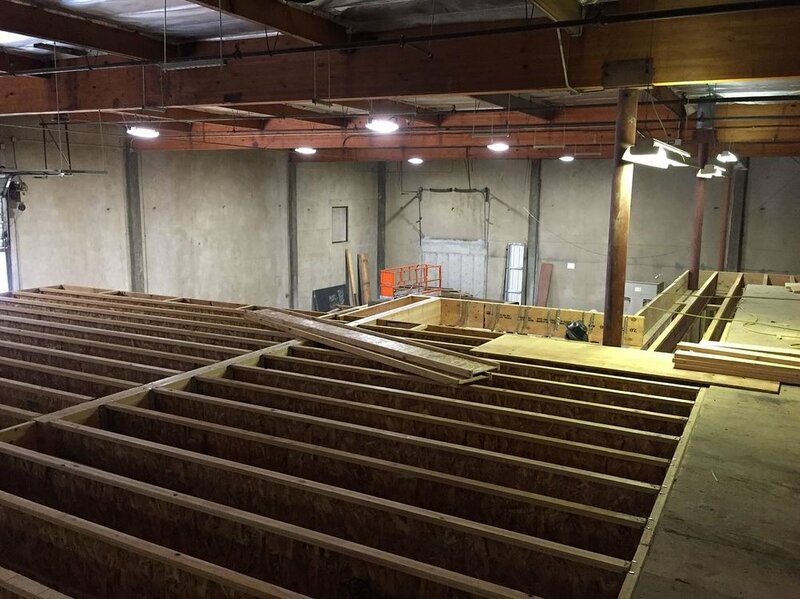 That's four more feet of lighting room compared to our current facility. The green room, offices and client areas have been framed in. So next steps will be drywalling, flooring, and finishing everything. Of course, we are hopping through the permitting hoops along the way, but we don't expect that to slow us down. We appreciated the suggestion that by registering as a creative dance academy, we might have sped up the approval process with the city. But we didn't want to have to put on leg warmers every time an inspector shows up. In short: Every day we're making visible progress. In the meantime, our current facility is operating at full tilt, and you can book your shoots with Brynden just like you always have. By the way, we're fine. Thanks for asking.